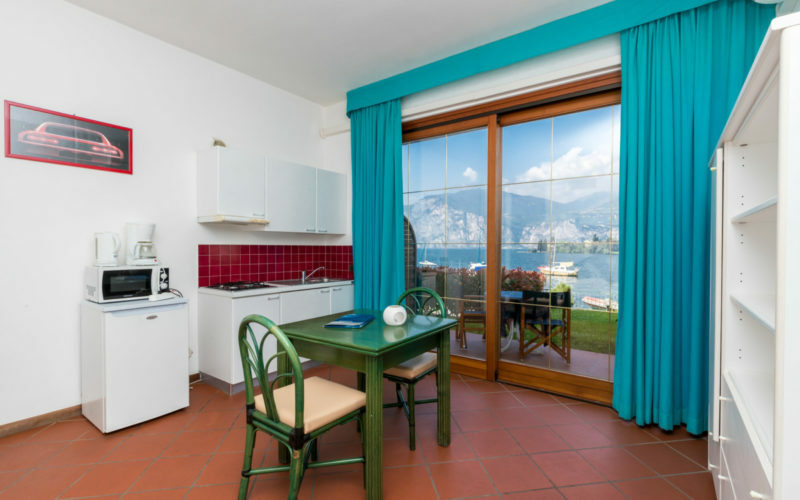 The apartments are studio apartments, all with a view of the lake and large balcony or garden. 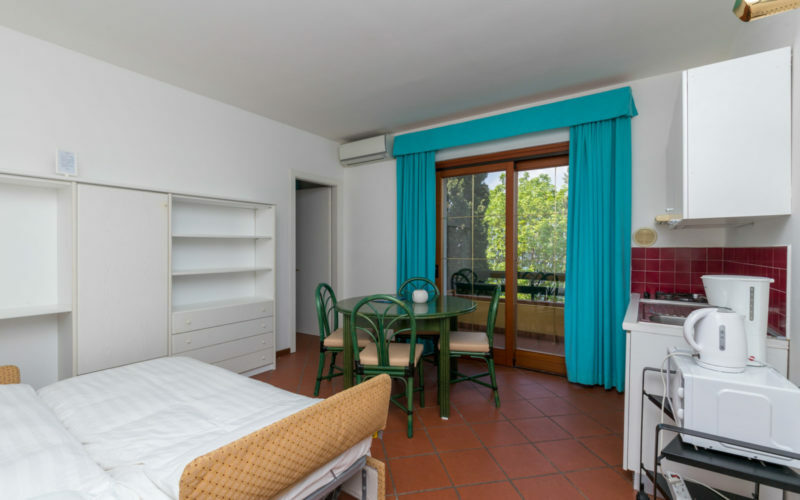 Newly built, the apartments have heating and air conditioning, kitchenette, telephone, satellite TV, radio, Wi-Fi and safe deposit box. 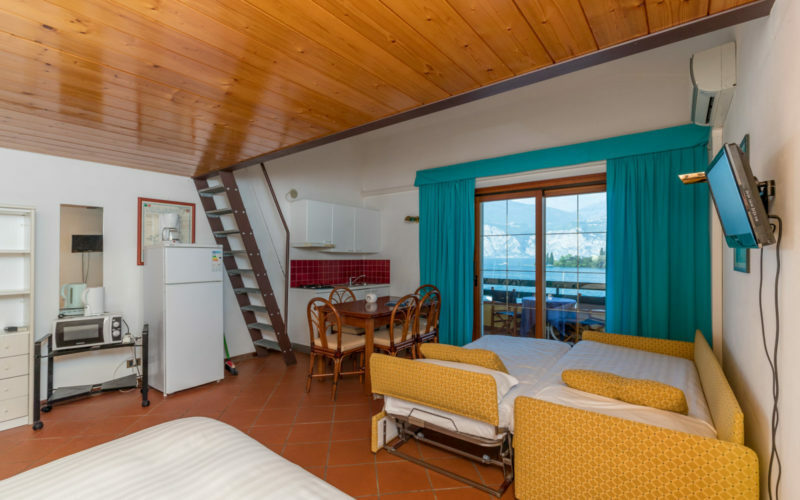 Do you prefer to spend your holiday in a hotel in Malcesine? We have just what you need.